The CLAT Committee headed by its Convenor Prof. Gurdeep Singh, who is the Vice Chancellor of Dr. Ram Manohar Lohiya National Law University, Lucknow, also the organizing University this year has decided to make CLAT a fully online examination. Earlier, only the registration and the application process was done online, however, in a paradigm shift, CLAT-2015 will have all the processes online, i.e. Registration, Application, Examination and Counselling. Speaking exclusively to Live Law, Mr. A.P. Singh, faculty at Dr. RMLNLU confirmed the news and said, “the whole process is now going to be online.” He also said that there will be no change in registration fees and the same remains at Rs. 4000/-. The online system will be for both undergraduate and graduate programs. In a major change, the graduate program examination (LL.M.) will only have multiple-choice questions, whereas earlier, the examination had long answer questions. Regarding the candidates getting past year question papers, the earlier practice has been retained and the same will be provided to candidates on the payment of Rs. 250/-. Also, DSNLU, Visakhapatnam becomes the latest National Law University to join the CLAT system and as a result, the total number of participating universities now stands at 16. Inclusion of DSNLU will also add to the number of seats that the CLAT will be conducted for. Vice Chancellors of 13 National Law Universities attended the CLAT Committee meeting, whereas either Registrars or Senior Faculty represented the rest, as the Vice Chancellors could not be available due to their busy schedules. Regarding Ph.D courses, the Committee has decided that every institution will have its own examination. 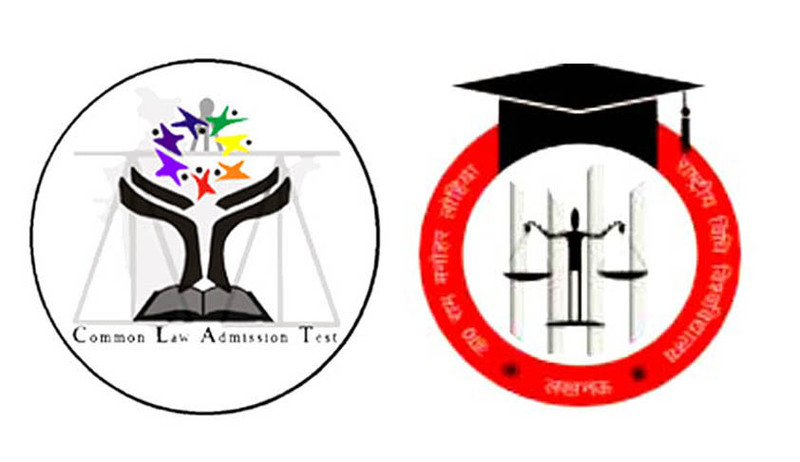 Live Law has also learnt that CLAT 2015 will be conducted on May 10, 2015 and that 8 new centres have been added. The registration and application process will start on January 1 and the last date will be March 31, 2014. The CLAT website (clat.ac.in) will be updated in 3 weeks and that the CLAT Committee will ensure that best measures are taken so that no chaos, like the one in 2014 happens again. Moreover, required training and support will be made available to the students for the online test. CLAT-2014, organized by Gujarat National Law University had faced much flak after the results were withheld due to technical discrepancies and also the cases that were filed thereafter.